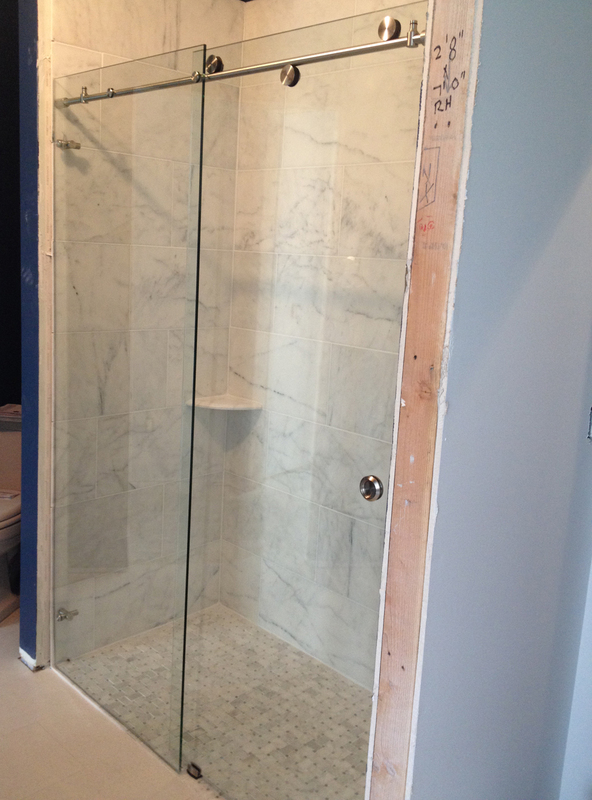 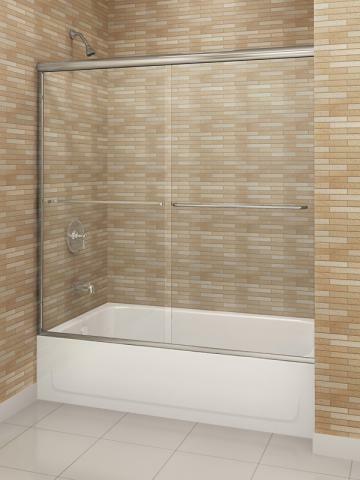 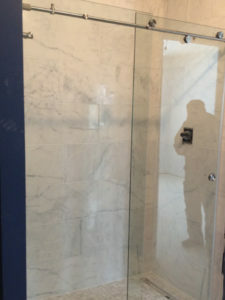 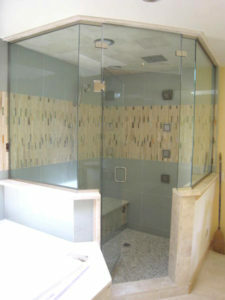 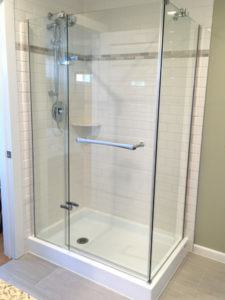 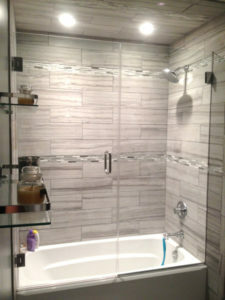 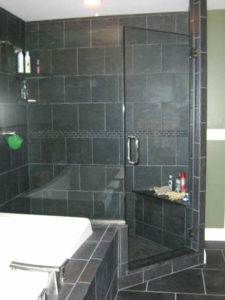 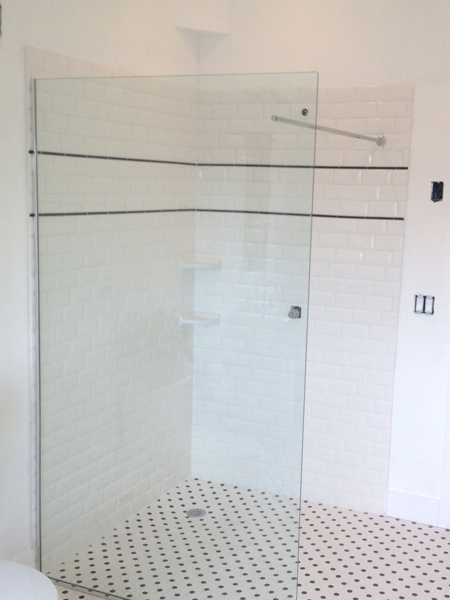 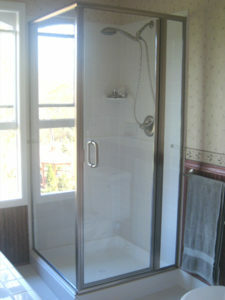 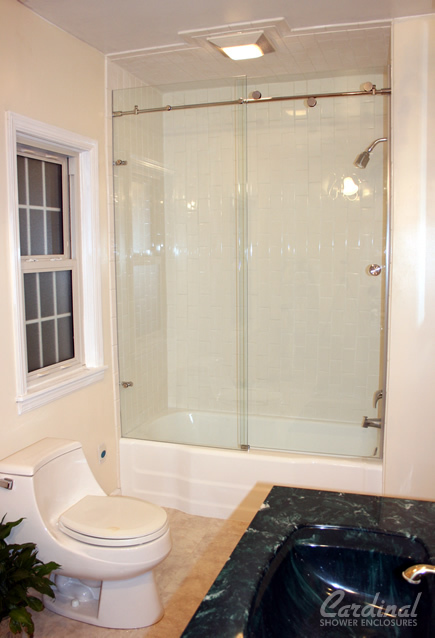 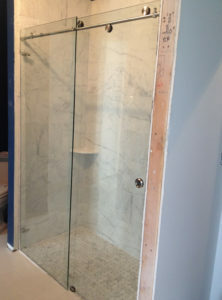 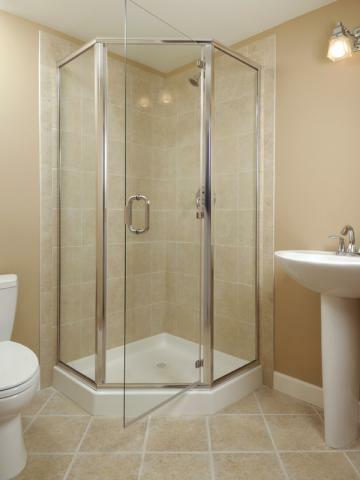 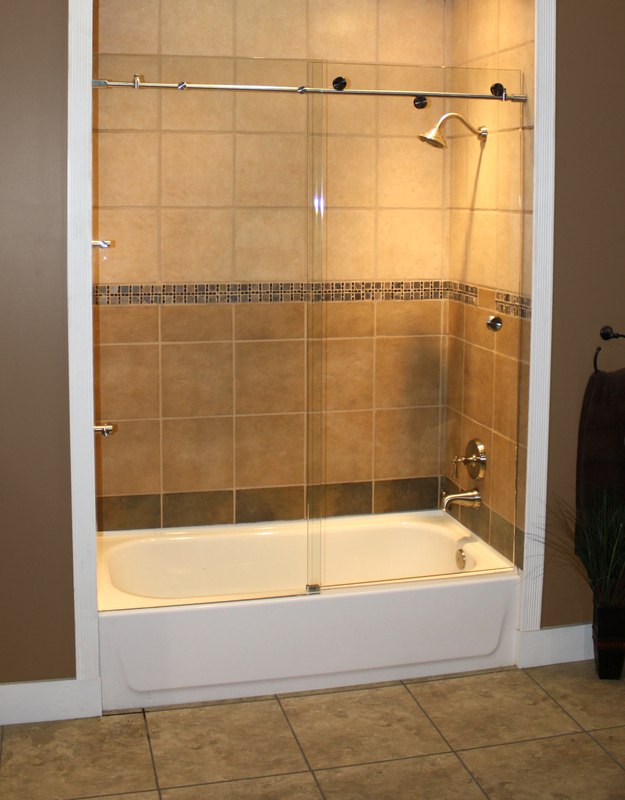 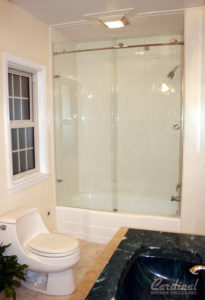 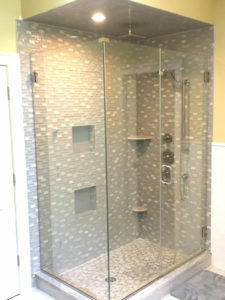 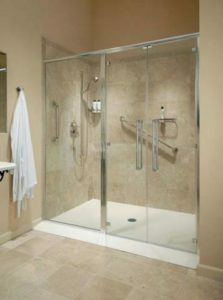 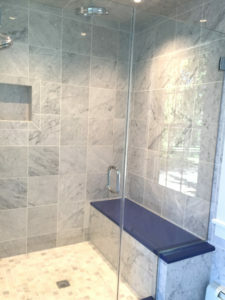 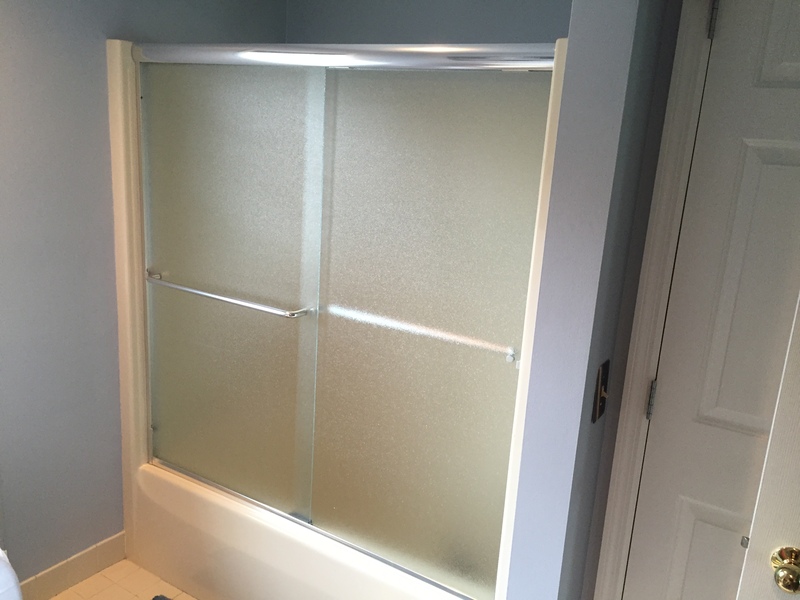 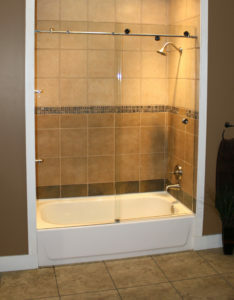 Dwayne’s Glass Works offers the finest quality in custom shower doors and shower enclosures. 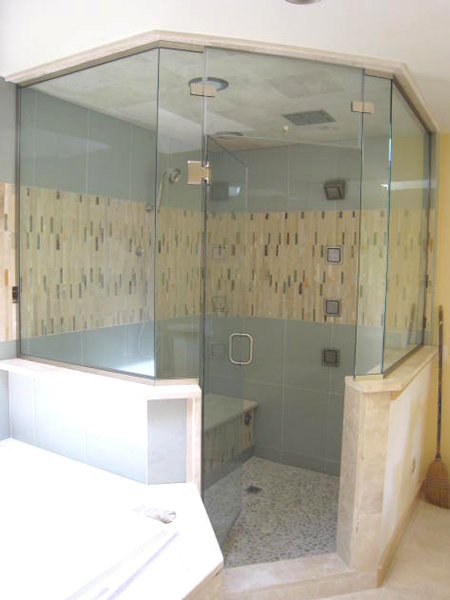 Our goal is to assist you in designing shower enclosures that will add a touch of elegance to your bathrooms. 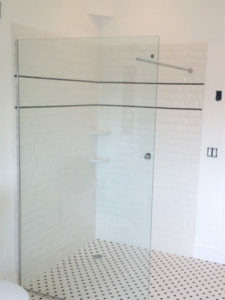 A frameless or semi-frameless shower enclosure creates an open, spacious effect in any bathroom. So, whether you are building a new home or remodeling, we can provide you with a shower enclosure that will enhance the value of your home. 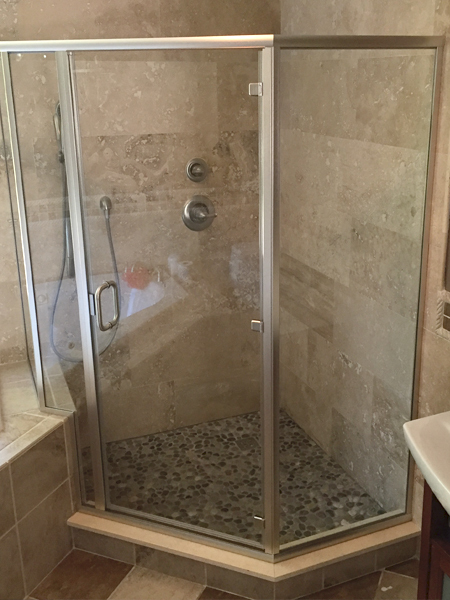 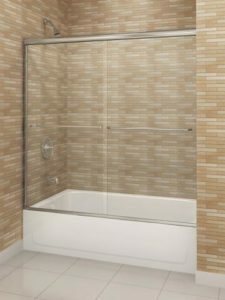 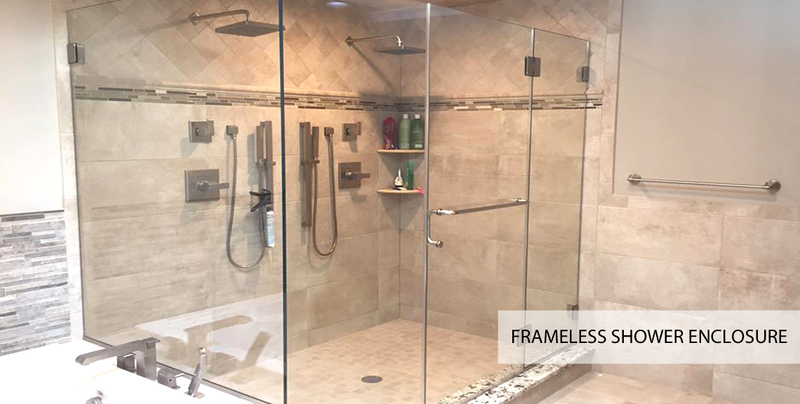 Your shower will be the centerpiece of your bathroom when you have a custom shower door or glass enclosure installed by Dwayne’s Glass Works. 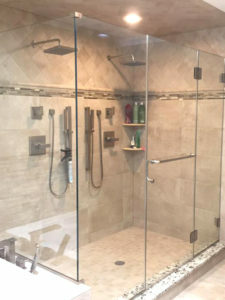 Our experienced and knowledgeable custom glass experts will help you find the perfect glass and metal finishes to compliment your bathroom’s design and decor. 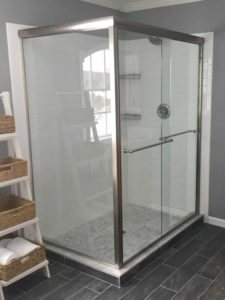 Dwayne’s Glass Works offers several options for Hard Water Surface Protection that will repel water, soap scum & grime from your shower enclosure, all while making it easy to clean. 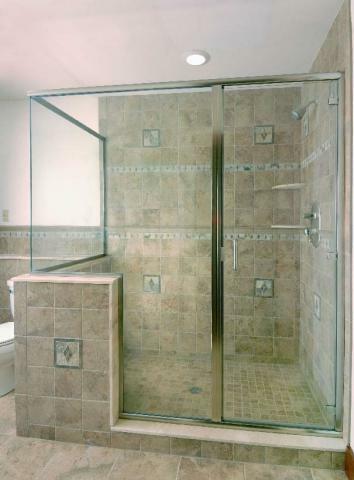 To learn more about our Hard Water Surface Protection click here!